Here's everything we think we know about Apple's next big mobile operating system release. Like clockwork, Apple releases a major revision of iOS every year. The company formally unveils the new operating system for iPhone and iPad at WWDC in June, followed by a beta testing period and then a final release in the fall (typically in September, just before the new iPhones hit the shelves). One never really knows exactly what new features and design changes Apple will bring until the company gets on stage at WWDC, but the rumor mill churns early and often. After all, iOS is one of the widest-used and most influential consumer operating systems in the world. 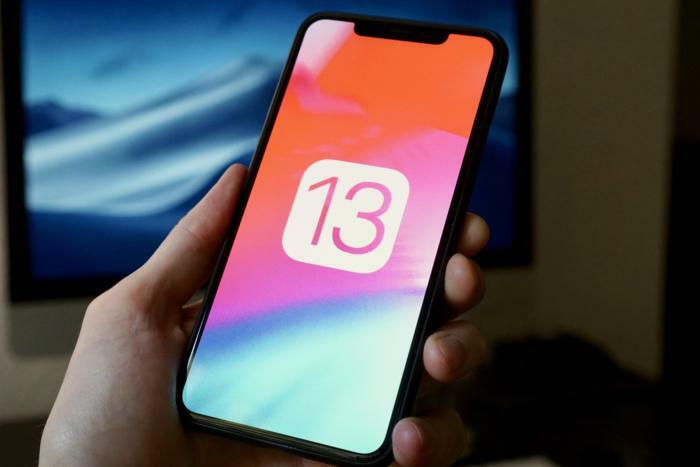 We have our own wishlist of iOS 13 features, but we’ve also collected all the rumors about iOS 13 here. Easily the top requested feature among Apple fans online, Dark Mode would presumably operate much as it does on macOS—with darker wallpaper and dark backgrounds with light text in supported apps. In a Bloomberg article focusing primarily on upcoming iPhones, Mark Gurman and Debbie Wu assert that Dark Mode is finally coming in iOS 13. Plausible? You bet. Dark Mode is already here in macOS Mojave, and with UIKit coming to the Mac and bringing easy iOS ports along with it (see: News, Stocks, Voice Memos, and Home), it only makes sense to have similar Dark Modes on both platforms. Gurmin and Wu’s Bloomberg feature also claims there will be “improvements to CarPlay” in iOS 13, but that’s all; we have no idea what they may be. Certainly, CarPlay is due for an interface refresh and more extensive developer tools. Plausible? An overhaul to CarPlay was supposedly one of the things originally scheduled for iOS 12 that was pushed back a year. CarPlay could use a fresh coat of paint and some new tools for developers, so this rumor doesn’t seem sketchy at all. 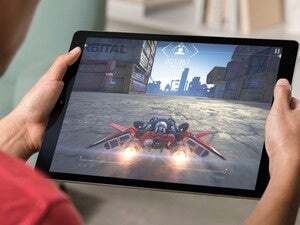 According to the lone paragraph about iOS 13 in a Bloomberg feature about future iPhones, iOS 13 will incorporate several new features aimed at the iPad. They include a new home screen, the ability to tab through multiple versions of a single app like pages in a web browser, and improved file management. Plausible? These would all be welcome, sensible improvements. The iPhone-like home screen is a silly waste of space on a 12.9-inch iPad Pro, and the poor file management was a common complaint in reviews of the new 2018 iPad Pro. Apple’s top-end tablet is increasingly targeted as a laptop replacement, but the ability to multitask effectively and manage files are holding it back. It makes sense that these would be priority areas of development.